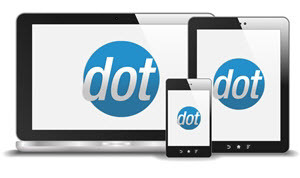 The software can be configured to sell intangible products like a service, a seat at a seminar, etc. 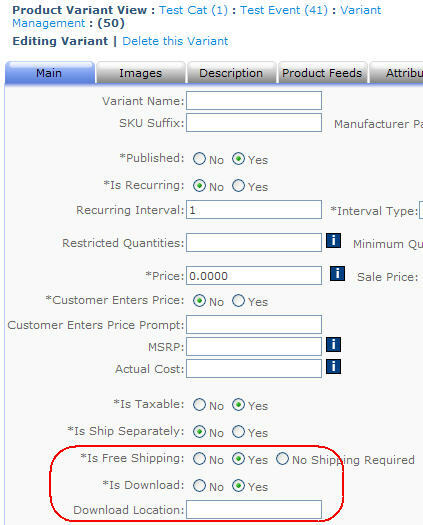 For products such as these that do not need to be shipped or downloaded, simply set the "Is Free Shipping" and "Is Download" attributes for that product to Yes, and leave the "Download Location" field empty. The store will then just ignore shipping/download issues for that product.